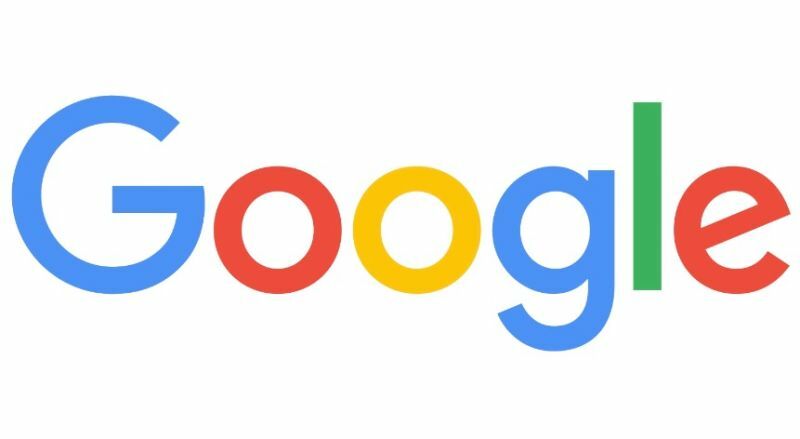 Google has formed a division to focus specifically on virtual reality, in response to the intensifying competition among virtual reality headset developments from Facebook-owned Oculus VR, HTC, and Sony. Google CEO Sundar Pichai has appointed one of his deputies, Clay Bavor, to run the division. Bavor, Google’s vice president for product management, previously managed Google apps such as Gmail and Drive before being appointed to the newly formed division. 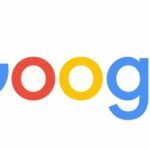 Due to this move, the responsibility for Google apps will now fall to Diane Greene, the enterprise software veteran and Google board member who now runs Google’s cloud computing business. 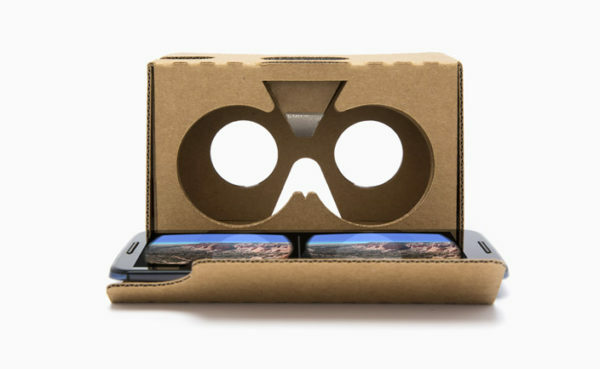 In response to the growing market for virtual reality, Google has invested heavily in Cardboard, a $20 cardboard goggle which converts a smartphone into a virtual reality device. The inexpensive and accessible device is aimed at bringing mobile virtual reality to the masses. 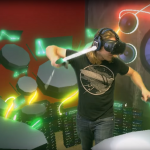 Google’s high interest to invest in virtual reality was evident in its partnership with GoPro by bringing 360-degree videos to YouTube; and in Magic Leap, an augmented reality company developing smart glasses that project computer-generated imagery overlayed in the physical world. 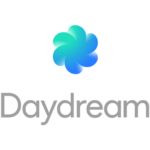 Google has invested $542 million on Magic Leap’s research and development efforts for virtual reality and augmented reality. 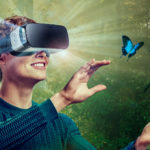 The virtual reality market is still gearing towards mainstream adoption – even today, there are very few devices on the market. Samsung’s $99 Gear VR headset is a physical evidence of mainstream VR headset pricing combined with a fairly sophisticated VR experience. The Oculus Rift is shipping in March for $599 which includes built-in headphones and microphone, a sensor and an Xbox One controller.